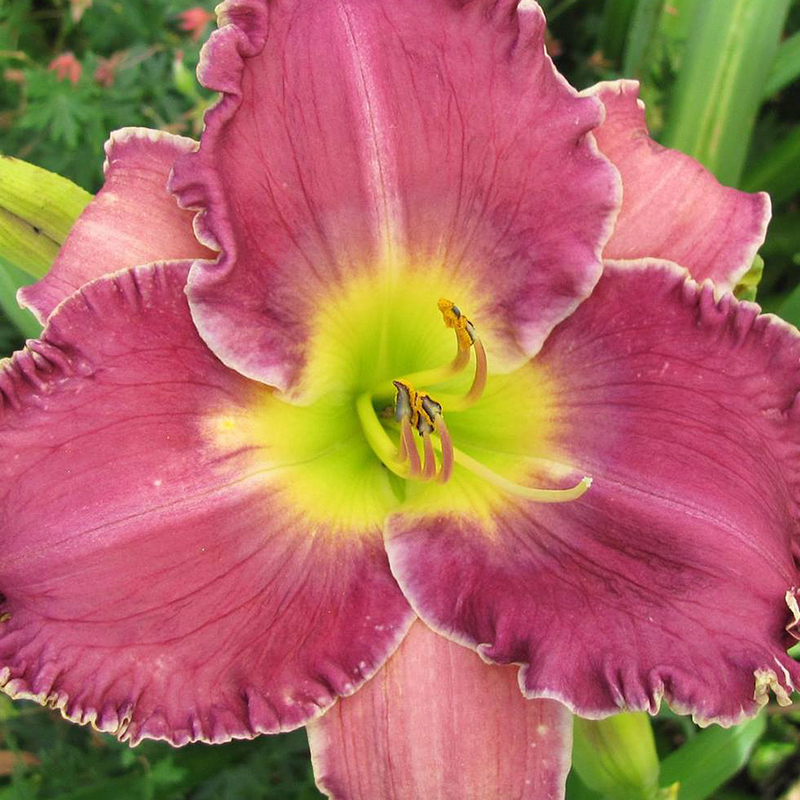 The Daylily product comes from a hybridizer that grew the plant from seed. The plant multiplies each year until they have enough to sell to others. 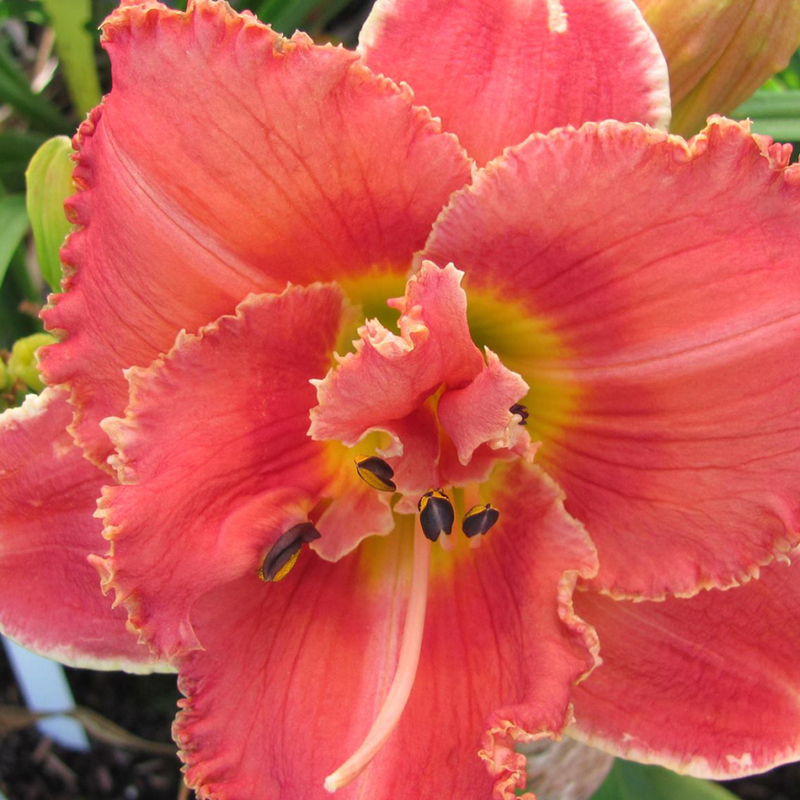 The Daylily is a root plant, not a bulb and becomes available by dividing the root. 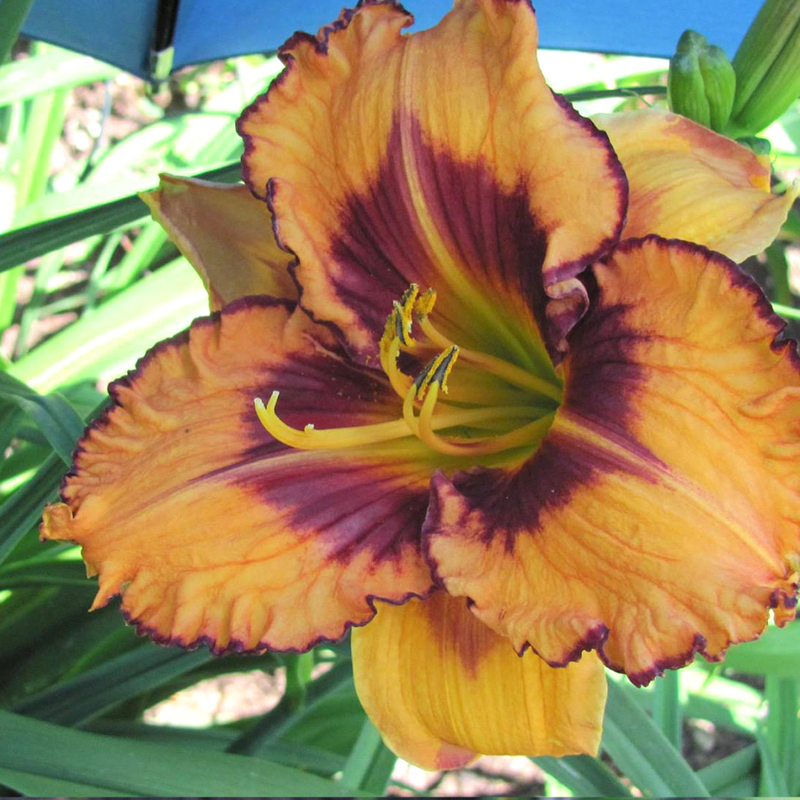 The blooms last for one day but have many buds on each scape. 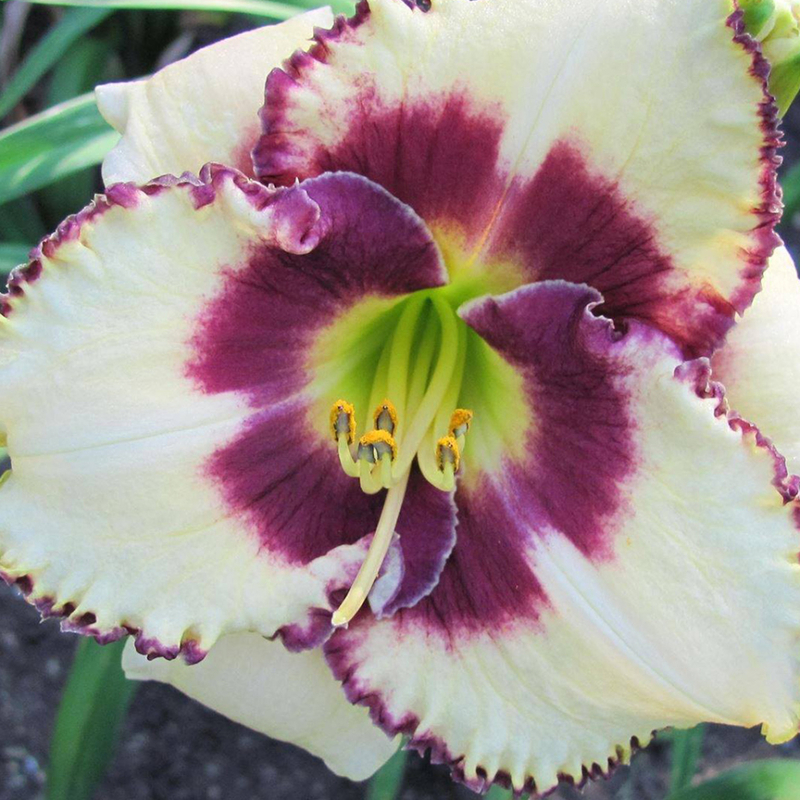 There are thousands of Daylilies registered with The American Hemerocallis Society each unique unto itself plants.